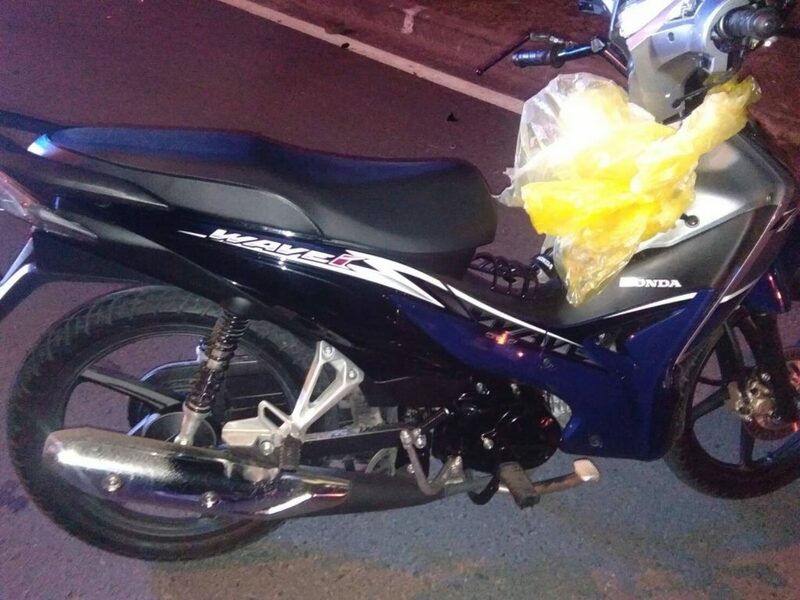 A man has died following an accident in Koh Kaew last night (June 25). The Phuket City Police were notified of the incident at 10.30pm near Bansapam Mongkolwittaya School in Koh Kaew. Police and rescue workers arrived at the scene to find a Honda motorbike at the base of the power pole. 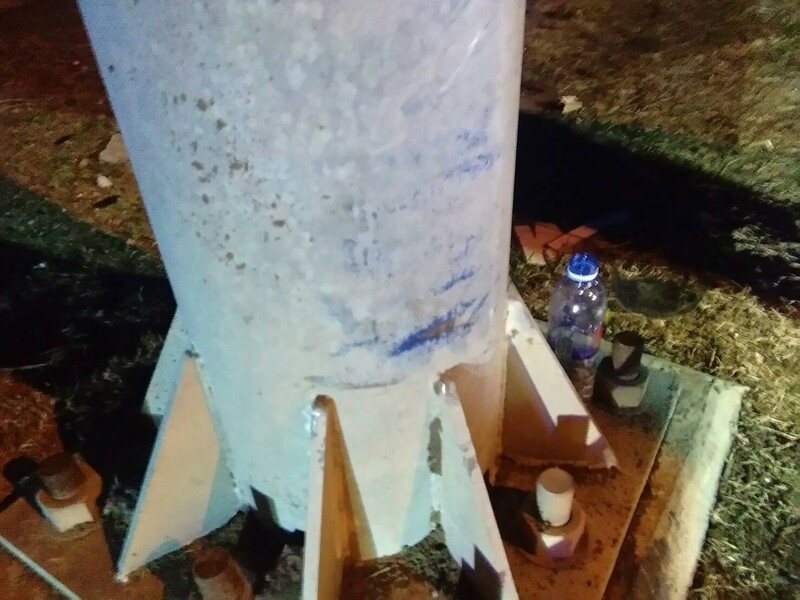 Police found traces of the collision on the pole. No helmet was found at the scene. Nearby they found the body of 24 year old, Kyaw Hen Aung, on the road. He was taken to Mission Phuket Hospital where he was pronounced dead upon arrival. Police are continuing their investigating into the accident by checking CCTV footage nearby to see what caused the accident.